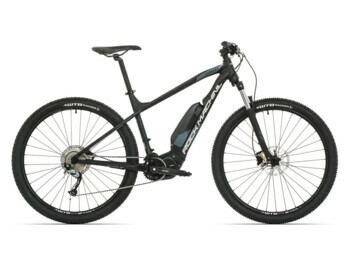 GREATEBIKE.EU specializes in the sale and testing of e-bikes with central motors. We discussed it with Ing. Jan Havlicek, leader of the AGOGS electrics production . 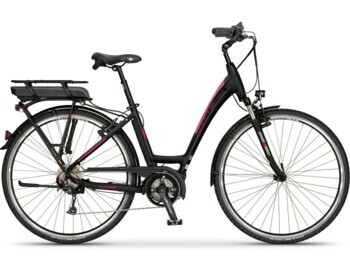 The power of an electric bike that legally moves on public roads should always be at the level of 250W. Therefore, manufacturers are turning to another parameter, the rotating force effect, which is measured in Newton meters (Nm). 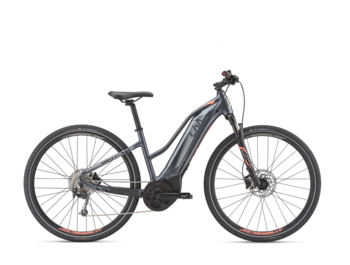 Riders of e-bikes with a central drive also often notice the more natural feel of driving. 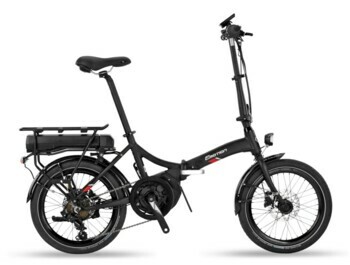 "After all, the centre of e-bike is where the classic bike has pedals, and the central drive perfectly imitates this function", says Jan.
"The engine located in the center of the e-bike also has an effect on its balance. 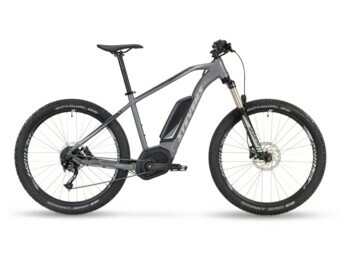 The center of gravity is more below the rider and the e-bike is easier to control ",he adds. Other benefits? 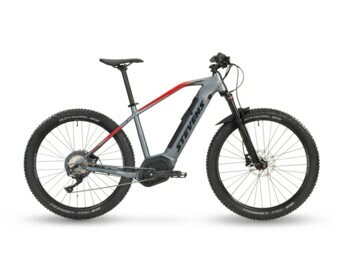 Users also remark that they have the ability to control the speed of torque transmitted to the rear wheel by changing gears. 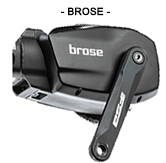 Among the disadvantages is the wear of the chain, which has a higher pressure in the center. 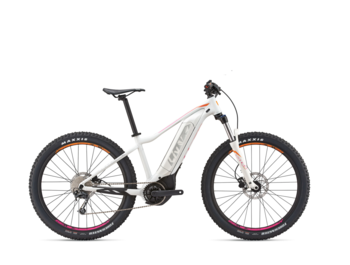 The chain is recommended to be replaced by customers after 700 to 1500 km. 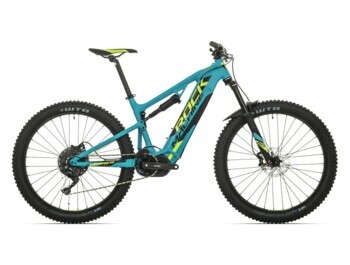 Looking for a central system at a good price? 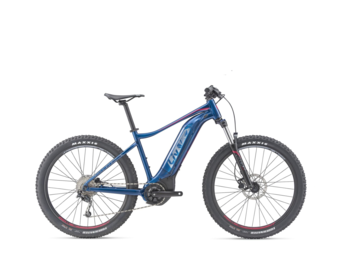 From the current range the best service and "price/performance" offers e-bikes with a Bafang motor from Agogs, the Bosch Active Line version from Apache and also the MTB/trekking e-bikes with the Shimano Steps engine from Leader Fox or Apache.